Do you have an ancestor story about World War I? 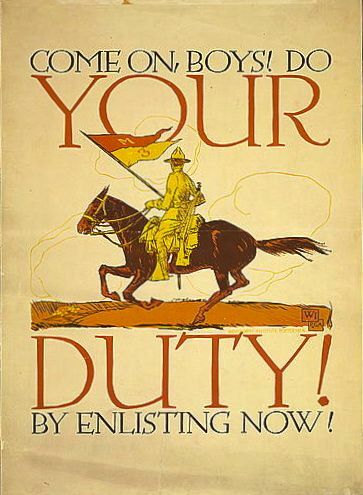 Was there a WWI soldier, sailor, marine, nurse, journalist or ambulance driver in your family? 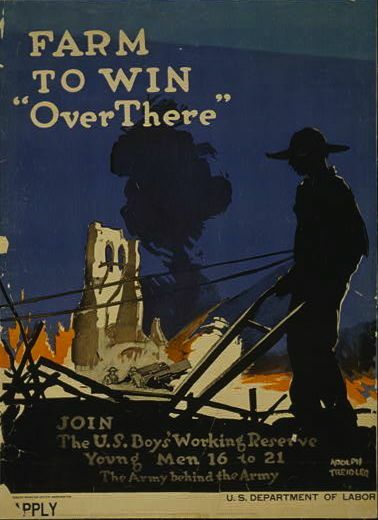 Did an ancestor contribute to the war effort from home? The California Genealogical Society is looking for accounts and ancestor stories about the Great War, including letters, photos, service records, and military records for the "California Ancestors" portion of The California Nugget in 2014, as the anniversary of the start of the war is commemorated. A descendancy chart for the ancestor would be a welcome addition. Download the submission guidelines. Email your submissions to Editor Jane Hufft. The California Nugget, the journal of the California Genealogical Society (CGS), is published twice a year. Its purpose is to share the unique genealogical material in the CGS library, add to the body of family history information about Californians, offer guidance and timely information to family researchers, and to provide a forum for members to share their expertise and findings. Opinions expressed are not necessarily those of the society. 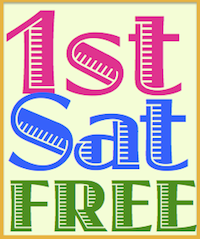 The magazine is distributed free to members and is available to non-members for $5.00 an issue, plus postage. 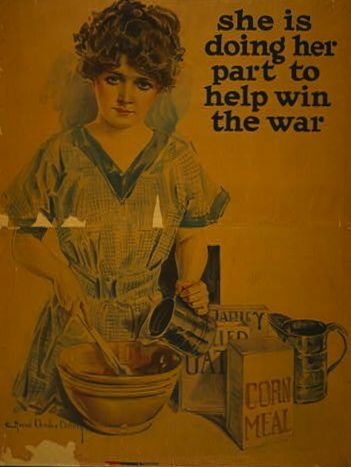 Images from the Library of Congress, Prints & Photographs Division, WWI Posters Collection, LC-USZC4-7313 (Do Your Duty), LC-USZC4-9940 (Farm to Win), LC-USZC4-10783 (Doing Her Part).